BridgeCare Selected for Techstars Impact Accelerator! We're thrilled to announce that BridgeCare is one of only ten companies selected to be part of the Techstars Impact Accelerator, which accepted less than 1% of all companies that applied. The program includes $120,000 in funding, a three-month intensive residency at Techstars Austin, and access to an incredible network of mentors. The Techstars Impact Accelerator in Austin is the first of it's kind for Techstars, and we're honored to be part of the inaugural class. Zoe Schlag, the Managing Director and the incredible driving force behind the program, said the goal of the program was to "help world-class, mission-driven entrepreneurs who believe, like us, that solving some of our most pressing social and environmental problems can sit hand-in-hand with building a successful company." 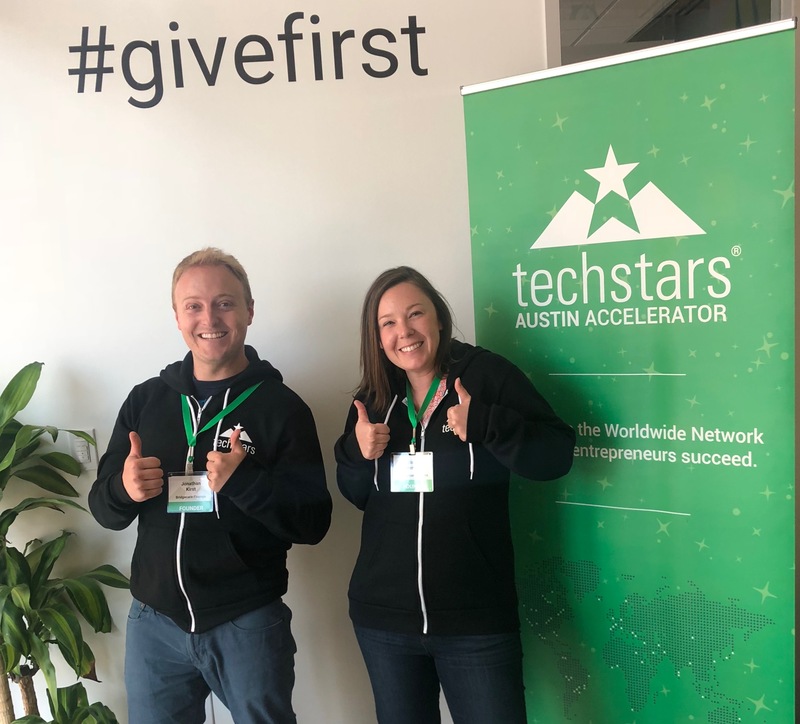 The program includes a diverse set of companies and founding teams that are coming to Austin from all over the world - read more about all the teams selected in the official Techstars press release. Want to know more about the program? Check out Forbes's great interview with Zoe about the Techstars Impact Accelerator and the rise of for-profit, mission-driven companies.